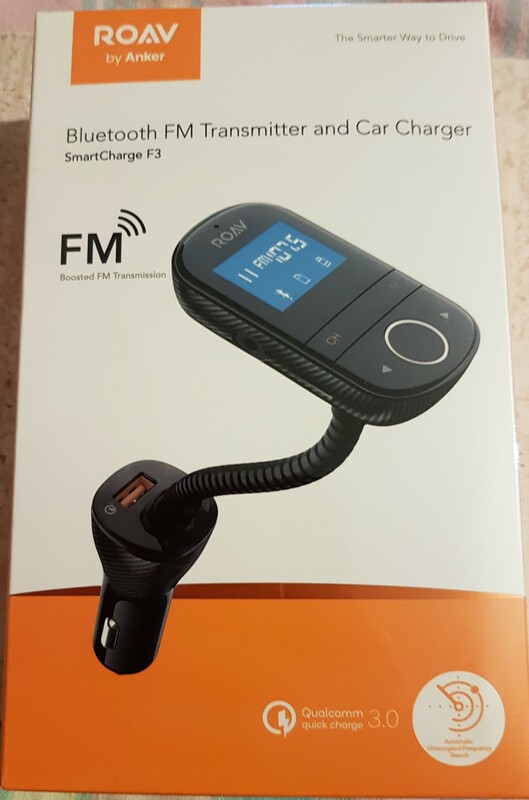 I won this as I was a winner of the Anker We love to test promo. 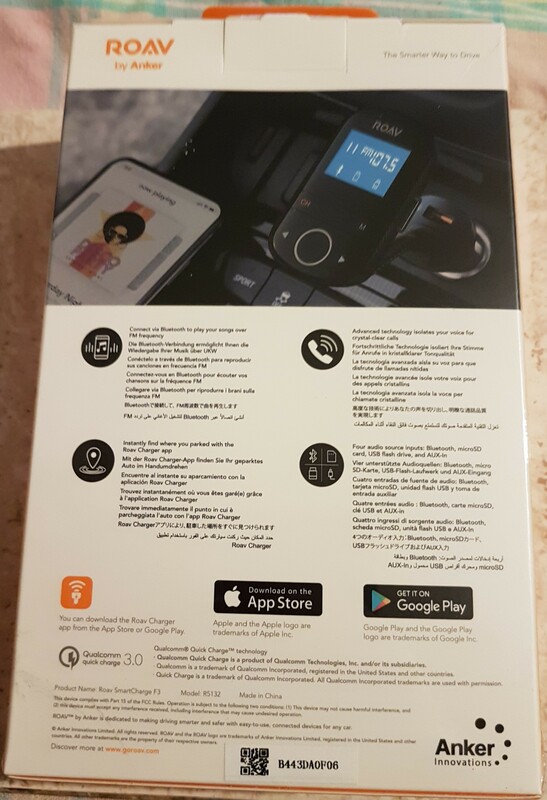 I received it about a week ago and have been testing it with the car. It arrived via Amazon, well packaged and it is selling for £39.99. I had never heard of this item before and thought it was interesting. I couldn’t find any other models and believe this is the only one they have of this type. I am unable to compare it to another as this was the first of its kind that I had tested. The item came with just a manual and a register card. It is pretty much plug ‘n’ play. Product came in an Amazon box, no packaging but the item inside the box was tight and so there was no way it could get damaged. Easy to follow but it could have been a bit more detailed on how to use the device for making calls. No assembly needed for the item as you just need to plug it into your cigarette lighter in your car. 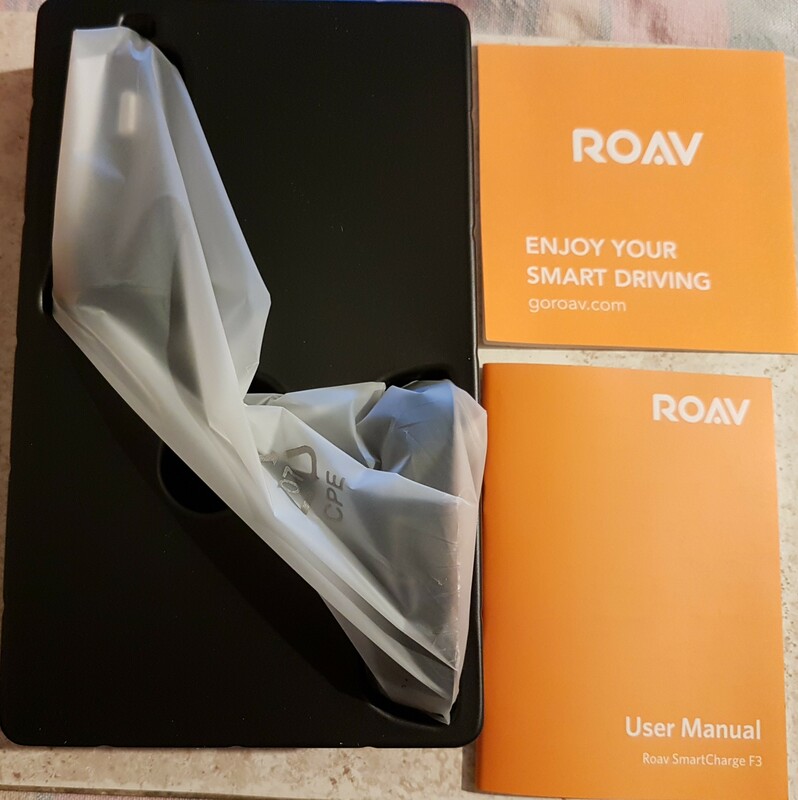 You need to download the app first so that you can connect the Roav to your phone via Bluetooth. 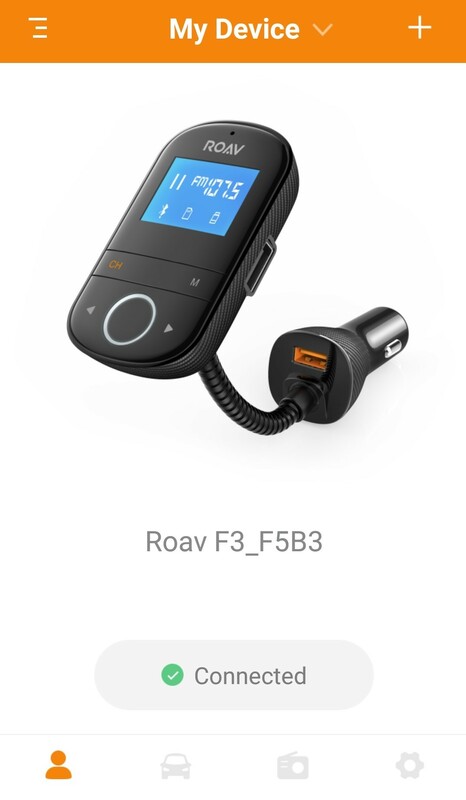 Easy to use as once you plug it in and turn on the engine the Roav comes on. It finds an unoccupied frequency that you then link with the app/phone. You can see this from the photos in the review. You follow the instructions to connect the frequency and away you go. You can then make and receive calls via the transmitter, and you can also listen to music that’s on your phone. 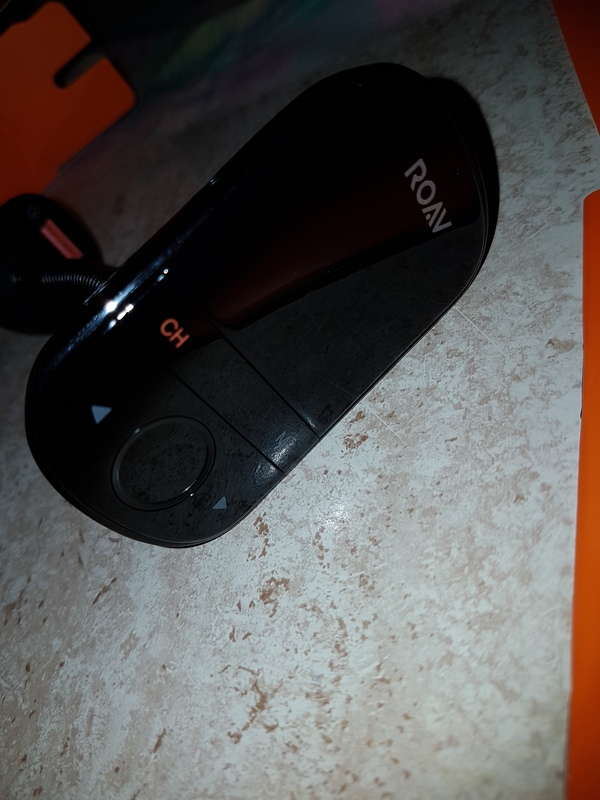 You can charge your phone as long as you have a charging cable, and if you have an Aux cable, you can use it to connect the transmitter to the Roav for a clearer sound. 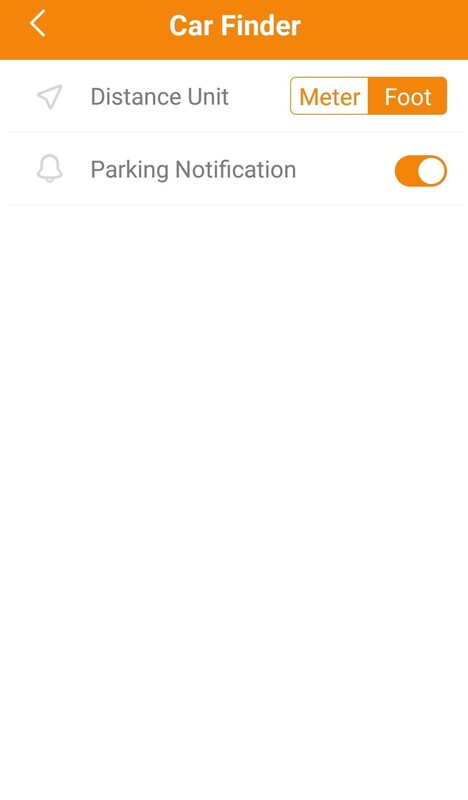 You can also set it up to find your car if it is parked somewhere and you forgot where you parked it. This is done by using your location on your phone while you’re in the car. 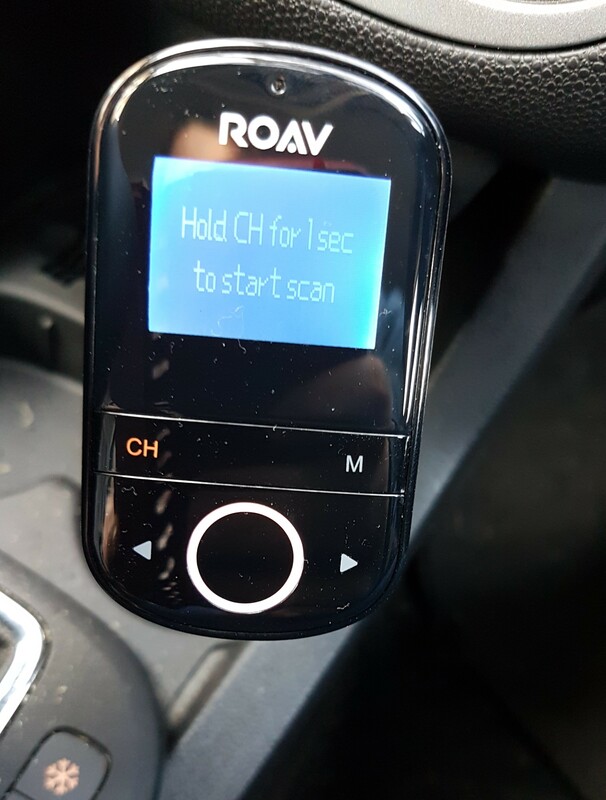 It can set the time you parked and how long you have left to get back to the car etc. 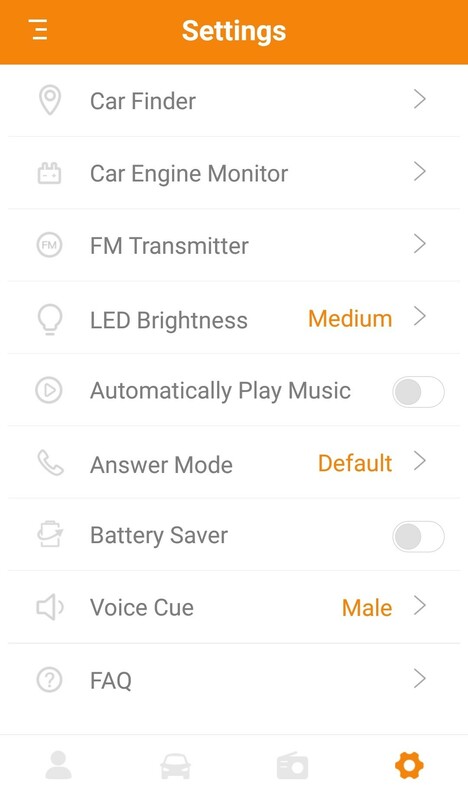 From the photos you can see that you can adjust the brightness of the device, the voice cue can also be changed and you have the option for battery saver also. -	Sticks out a little bit in the plug and can get in the way of the gear stick, and not easy to reposition. 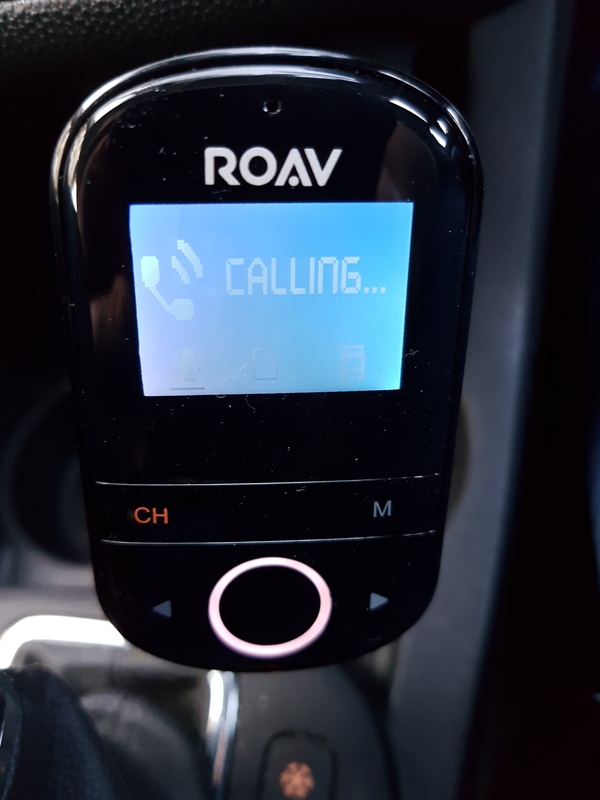 -	Need to have volume loud to hear phone ring via the device/car speakers. 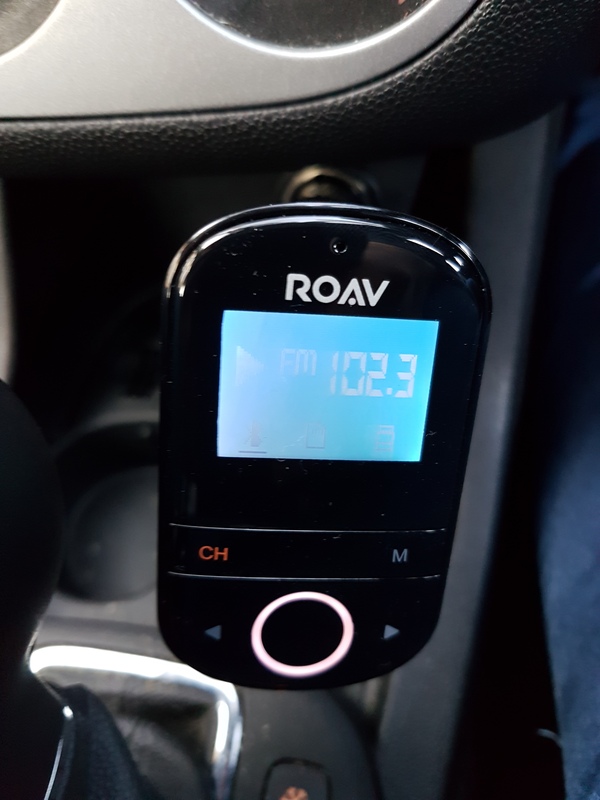 Impressive piece of kit, and with a bit more use I’m sure that I can iron out some of the issues, like I could try a different radio frequency to see if that made it sound clearer. 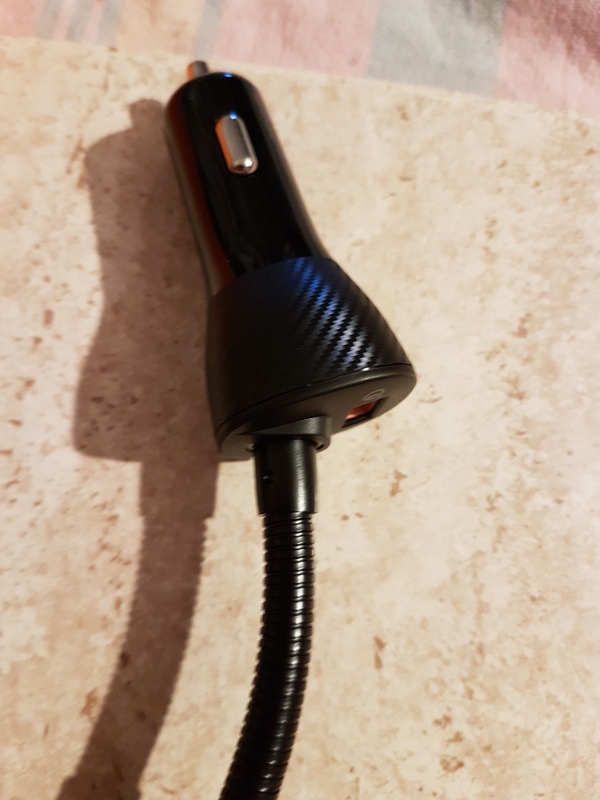 People on the other end of the phone said they sometimes found it difficult to hear me, but that could be from interference via the radio signal, so the Aux cable could fix this. 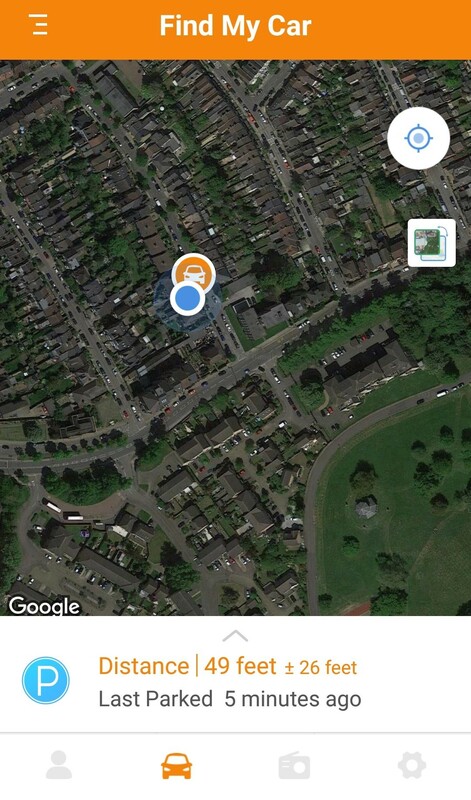 Great for finding your car if lost, and also if you have passengers who want to take over the music you can easily swap phones it connects to. Can charge more than one device, but also has fast charging and a mirco SD slot if you do not have music on your phone. Overall, it’s a good device which I would recommend. All which is necessary you mentioned. You might add an "blank" between the photos! the friends not living in the USA. Nice review! Really glad you included a lot of pictures. As far we see here all testing invitations are not for us in Europe! Oh I have been able to apply for them and I got this one im in the UK, maybe its just for the items that are also sold in the UK not sure. Great review and photos @MammaD! Like Franz’s said just space each photo out by hitting return on your keyboard that way you can see each photo individually instead of them clumped together. Sorry there is quite another discussion at the moment. You are NOT in this "game". Nice review! Thanks for the photos. Question for @AnkerOfficial How can the app or Roav SmartCharge predict the Engine by plugging into regular Charge port of the car? Car engine details, health and other information is available only via the OBD2 port, which requires a separate device and separate app. 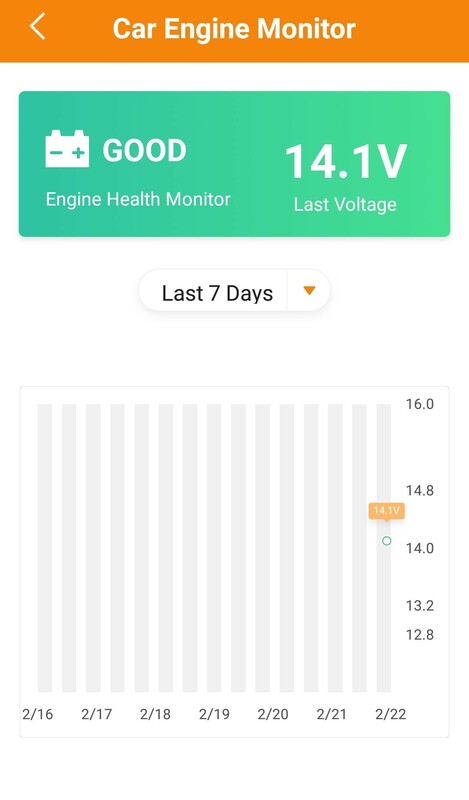 I thought so, in that case the Roav App need to be modified to show it as Battery Health rather than Engine health. This was a well thought-out and we'll written review. You pretty much hit all the points future customers would look for in a review. And the pictures add even more information to your review. Job well done man!